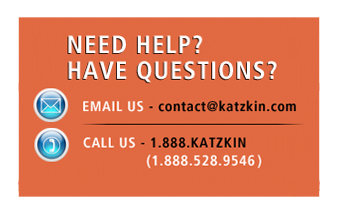 Katzkin is the world leader in premium quality, tailor-made leather interiors. Every custom crafted interior we make is designed to blend the subtle character of each vehicle with the unique personality of you, the driver. We are committed to producing your interior with a special combination of unmatched workmanship and style, world-class engineering and extraordinary design capabilities.